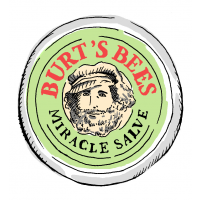 Rub salve on dry skin as needed. Warm a small amount in your hand and apply to the dry ends of your hair. This is not just a product for the hands - it also works wonders on the feet over night.. Love it.. 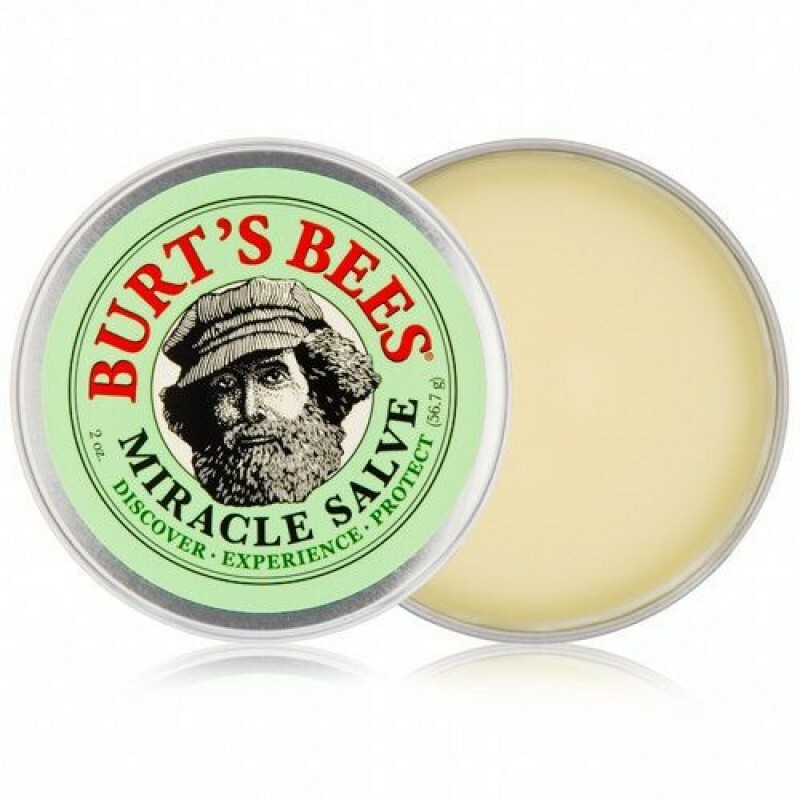 This salve is actually pretty good at reparing my dry, chapped hands. But I can only use it just before I go to bed, as it is very greasy and stains just about anything I touch! Thinking of getting a pair of gloves to wear over my hands at night to protect my bed linen. 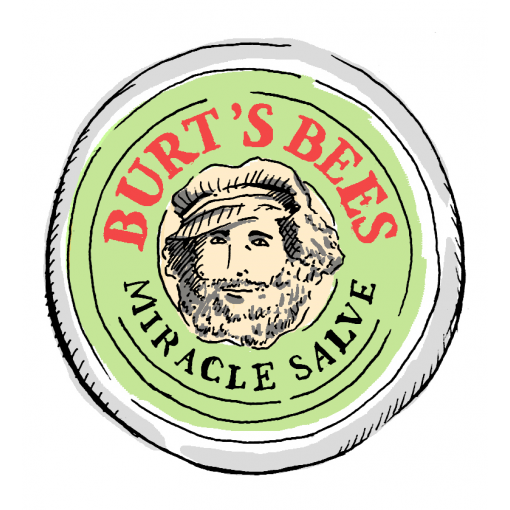 anyway, bottom line: Salve is good! 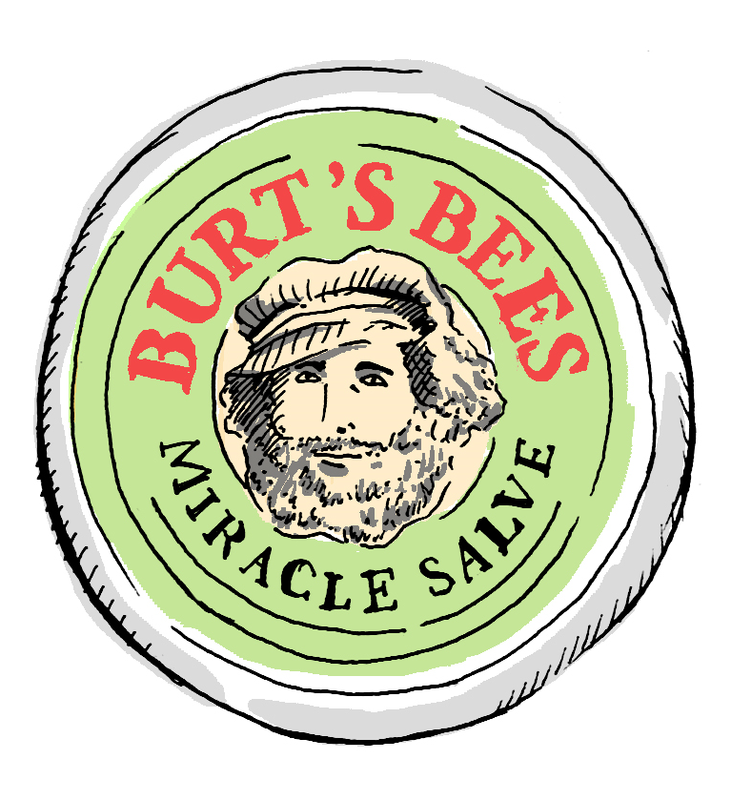 but unless you have an occupation where you don't touch anything for at least 20 mins, then I would perhaps look for something else, or use this salve as a night treatment. 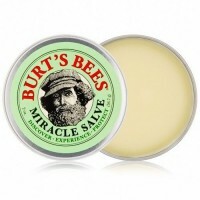 I was very disappointed with Burt's Bees Hand Salve. It smelt like medicine, felt greasy and took too long to be absorbed into the skin. In my opinion, I could have used ordinary Vaseline and got the same result. Lovely product which I found to be most reasonably priced on this site. Super hassle free transaction and goods received by post in no time at all. Thank you for a great service. Shall definately be back here again. 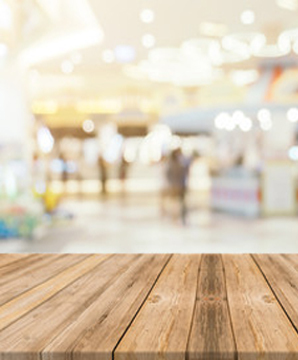 This product has a lovely smell and is easy to apply even to large areas. I have only just started using it but it seems to be working well for my psoriasis, and on my daughters eczema.